Toughened glass Table Top has many applications in the home…..Tempered Glass is used to protect many types of furniture including Dining tables, Kitchen Tables, coffee tables, antiques, bed-side lockers, office desks or can even be used as a glass cover for a patio table. A Glass Table Top gives an elegant and contemporary look to your home. 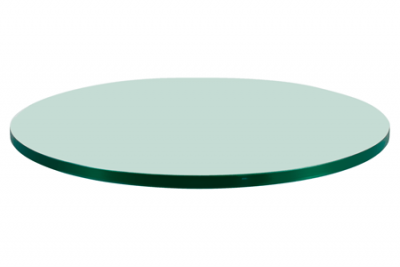 A glass table top protects your table surface from scratches and stains. Glass is hygienic and easy to clean so it’s perfect for use in the Kitchen. Tempered glass is heat resistant up to 250°C, this ensures that the glass will not crack if hot plates are placed on the Glass surface. To order your glass table top protector simply enter your dimensions and add to cart. All glass is machine polished in our factory and each corner is dabbed (Polished) to remove the pointy corners – this 5mm Safety radius comes as standard. This is especially important if you have young children at home. We Guarantee Glass is manufactured to the Highest Quality Standard. All Glass is tempered making it safer to use in the home and up to 5 times stronger than ordinary glass. Standard Thickness for Glass Table Top is 6mm but other thicknesses are available. Currently, We only run deliveries of Glass to Co Sligo, Co Dublin & Galway City. Glass can also be collected in our Depots in the above areas. Allow 7-10 business days for your Order to be Processed & you will be notified by email when your glass table top is ready for collection/dispatch. First Measure the width of your table. Stretch your measuring tape straight across from the Left-hand side to right-hand side of your table. Record the measurement in millimetres. Next, measure the length of your table from edge-to-edge and record the measurement in millimetres. 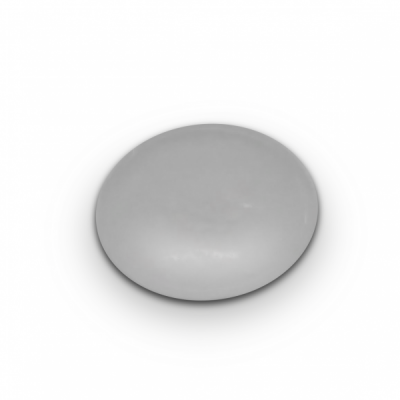 Enter your measurements into our Calculator on this page. This entry was posted by ko89op07op0. Bookmark the permalink.